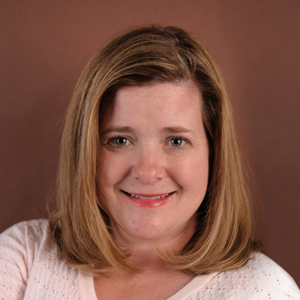 Dr. Jamie Janssen is Licensed Clinical Social Worker, who has also competed her course work as a clinical psychologist. Dr. Janssen Casey obtained a Masters in Social Work from Loyola University and a Doctorate in Psychology form Argosy University. She worked as a School Social Worker for 10 years and has been in private practice for 10 + years. She has worked as an Executive Director for an adoption agency for 10 years and has been an Equine Assisted Psychologist for 8 years. Dr. Janssen Casey provides Individual, Family and Couples Therapy for children, adolescents, adults and families. Her areas of expertise include Mood and Emotional issues, Dysregulation, Anxiety, Trauma, PTSD, Eating Disorders, Chronic Pain, Domestic Violence, Postpartum Depression, Women’s Issues, Post Adoption, Grief/Loss, ADHD, Special Needs/Autism, Self-Injury and Behavioral Modification. Psychological Assessments are provided for the following: ADHD, Learning Disabilities, Autism, Cognitive, Personality, Mood, Trauma, Chronic Pain, and Social Security Disability. Dr. Janssen Casey offers a treatment style that includes a Systems Approach that incorporates Cognitive Behavioral Therapy, Object Relations, Experiential Therapy and Self-Psychology. She provides an approach that is direct, but empathic and supportive.